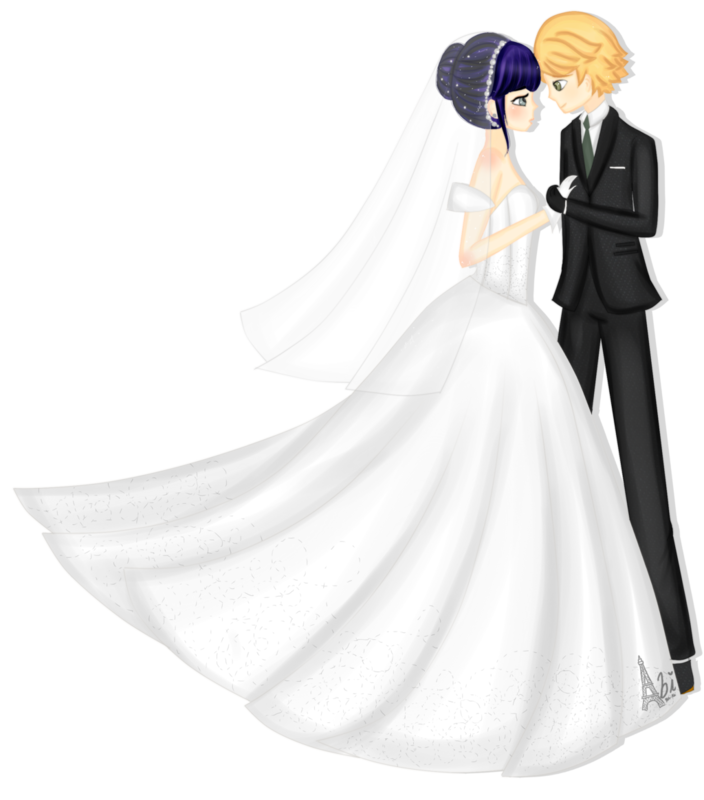 Marinette and Adrien. Miraculous Ladybug. 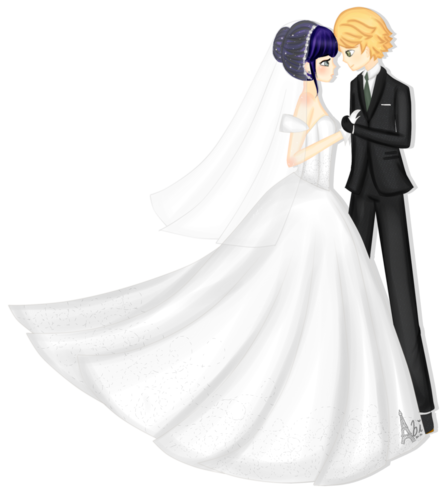 HD Wallpaper and background images in the Miraculous Ladybug club tagged: photo miraculous ladybug marinette adrien zagtoon method animation toei animation 2015 animated series.